Visit Old Melbourne Gaol and Shrine of Remembrance for their historical value. Attractions like Nature & Wildlife Tours and Scuba & Snorkeling make great kid-friendly stops. Change things up with a short trip to Sovereign Hill in Ballarat (about 2 hours away). 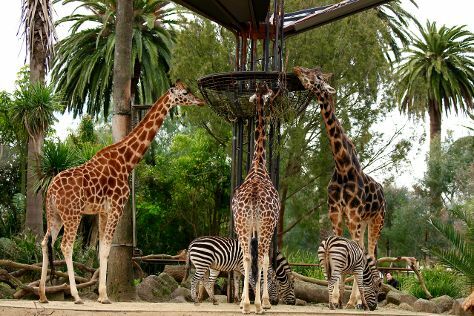 There's much more to do: admire nature's wide array of creatures at Melbourne Zoo, look for all kinds of wild species at Trin Warren Tam-boore, take in panoramic vistas at Eureka Skydeck 88, and enjoy the sand and surf at St. Kilda Beach. To find ratings, traveler tips, maps, and more tourist information, refer to the Melbourne road trip planner. In December, plan for daily highs up to 30°C, and evening lows to 14°C. Finish your sightseeing early on the 26th (Wed) so you can travel back home.